More info soon. Stay tuned! The golf factory has an exciting offer for you! Our friends in Switzerland are organising a a golf equipment swap meet in the city of Stettlen. The demand for used golf equipment is "huuuge", so they thought about how equipment that is superfluous in one place can find its way to where others need it... Who knows, maybe your old golf clubs will make a new owner a great pleasure?! Or you can find exactly the club that you missed! 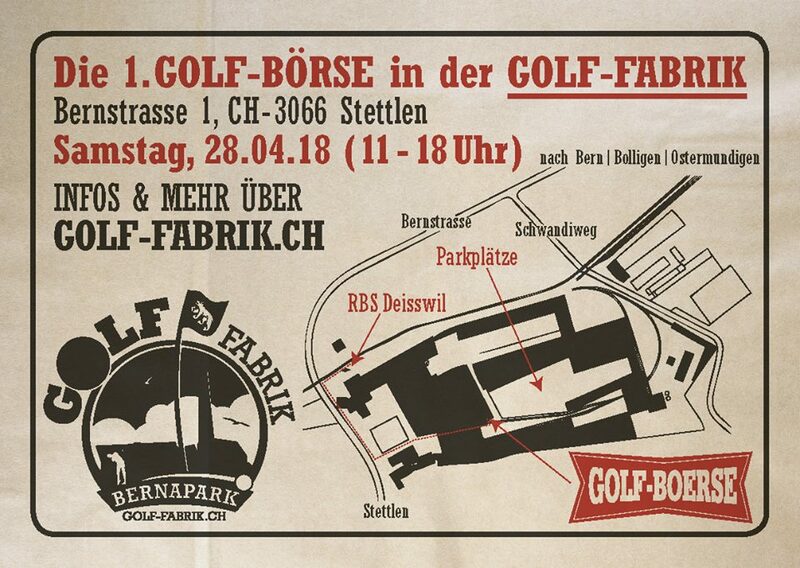 The first golf swap meet in Switzerland opens on Saturday, April 28, 2018 in Stettlen. 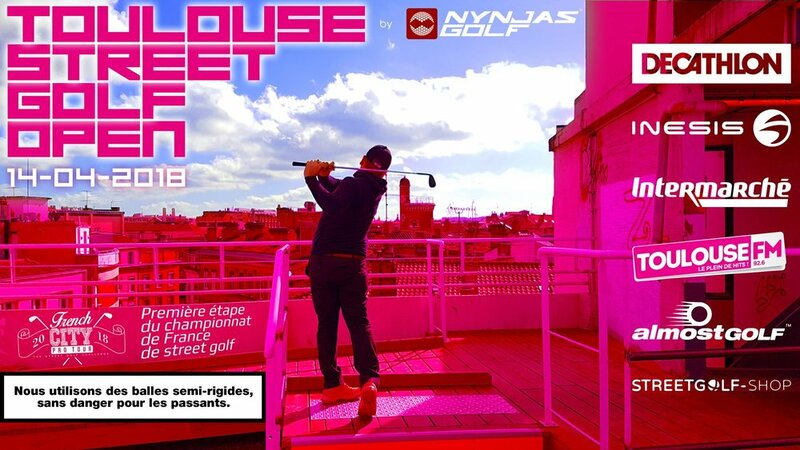 First stage of the 2018 French championship of street golf. The limit of places available is 81 players, 27 teams. 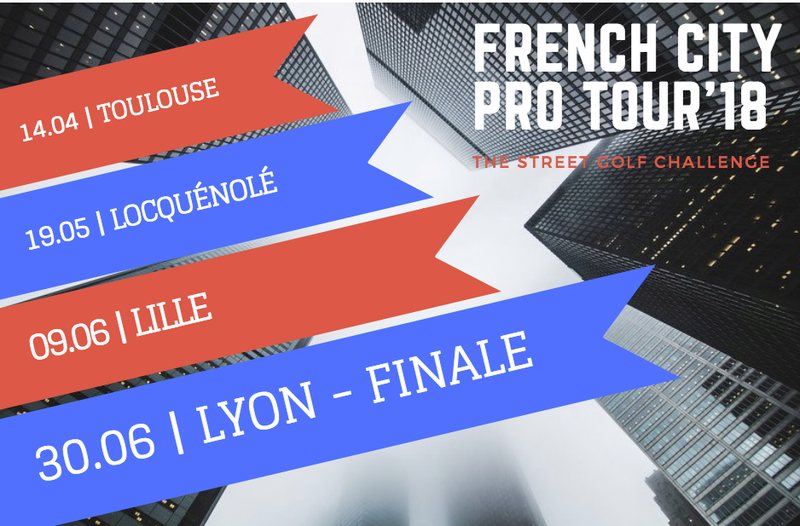 The team Le Trou De La Balle (The Ball From Hole) organizes the 4th round of the French City Pro Tour, the only street golf championship worldwide, Saturday, July 9, 2016. The program a 9-hole course counting towards the Championship (priority championship teams) and a 5 hole course open to all. An exhibition is organized in different corners of the village. Meals and refreshments throughout the day, awards ceremony and an evening. The team organizer is looking for partners to produce this great event. Do not hesitate! Read their SPONSORSHIP FILE. The best players of the Parisian contest, of the national championship and the best teams will be rewarded at the Forum stage of La Bellevilloise. Hip-Hop - Jazz & Exotic Sounds. Paul Vignes aka Polo "Mister Groove"
The cafeteria of the Cité Internationale Universitaire de Paris offers formulas sandwiches, salads, hot and fresh drinks and beer. You can get a special formula with your tournament registration. A catering pack containing 1 sandwich + 1 beer is included in your registration for your evening dining. It will be given in your welcome pack in the morning. Nous vous proposons de venir taper la balle par équipes de 3 joueurs, et ainsi vous mêler à la fine fleur du Street Golf français (Paris, Grenoble, Lille, Nice, Strasbourg, etc…) pour une compétition bon-enfant ouverte à tous. Sur un parcours alliant des objectifs de toutes sortes le long du littoral, bitume, sable, herbe, pavé, gravier, dallage ou pierre seront les pires ennemis de vos balles semi-rigides. Venez-vous mesurer au gratin de la discipline quel que soit votre niveau, inscription ouverte à tous en suivant le lien (30€ / équipe de 3 joueurs). Rendez-vous face à la mer pour le départ, et face à la bière pour l’arrivée !